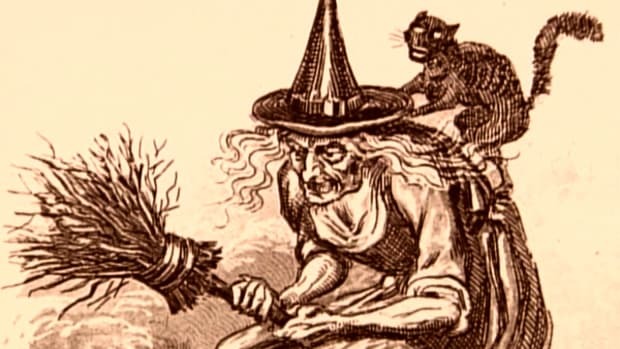 Images of witches have appeared in various forms throughout history—from evil, wart-nosed women huddling over a cauldron of boiling liquid to hag-faced, cackling beings riding through the sky on brooms wearing pointy hats. In pop culture, witches have been a benevolent, nose-twitching, suburban housewife, an awkward teenager learning to control her powers and a trio of charmed sisters battling the forces of evil. The real history of witches, however, is dark and, often for the witches, deadly. Early witches were people who practiced witchcraft—they used magic spells and called upon spirits for help or to bring about change. Most witches were thought to be pagans doing the Devil’s work. Many, however, were simply natural healers or so-called “wise women” whose choice of profession was misunderstood. It’s unclear exactly when witches came on the historical scene, but one of the earliest records of a witch is in the Bible in the book of 1 Samuel, thought be written between 931 B.C. and 721 B.C. 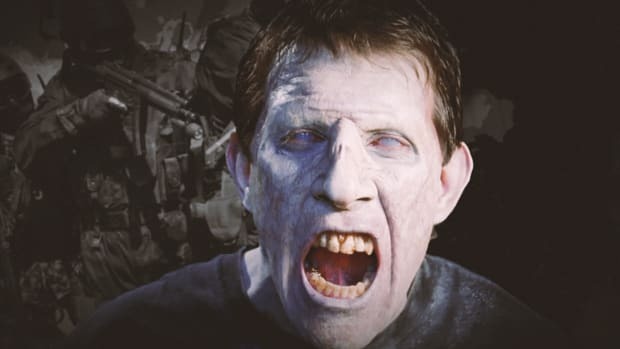 It tells the story of when King Saul sought the Witch of Endor to summon the dead prophet Samuel’s spirit to help him defeat the Philistine army. The witch roused Samuel, who then prophesied the death of Saul and his sons. The next day, according to the Bible, Saul’s sons died in battle, and Saul committed suicide. 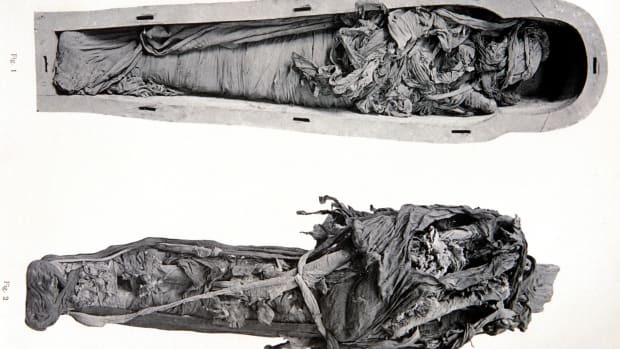 Other Old Testament verses condemn witches, such as the oft-cited Exodus 22:18, which says, “thou shalt not suffer a witch to live.” Additional Biblical passages caution against divination, chanting or using witches to contact the dead. Witch hysteria really took hold in Europe during the mid-1400s, when many accused witches confessed, often under torture, to a variety of wicked behaviors. 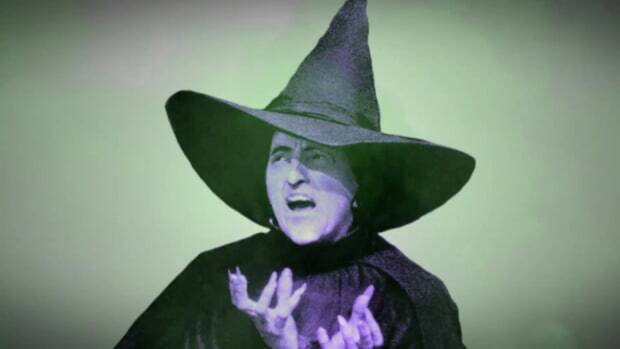 Within a century, witch hunts were common and most of the accused were executed by burning at the stake or hanging. Between the years 1500 and 1660, up to 80,000 suspected witches were put to death in Europe. Around 80 percent of them were women thought to be in cahoots with the Devil and filled with lust. Germany had the highest witchcraft execution rate, while Ireland had the lowest. The publication of Malleus Maleficarum—written by two well-respected German Dominicans in 1486—likely spurred witch mania to go viral. The book, known as the Hammer of Witches, was essentially a guide on how to identify, hunt and interrogate witches. Malleus Maleficarum labeled witchcraft as heresy, and quickly became the authority for Protestants and Catholics trying to flush out witches living among them. For more than 100 years, the book sold more copies of any other book in Europe except the Bible. As witch hysteria decreased in Europe, it grew in the New World. 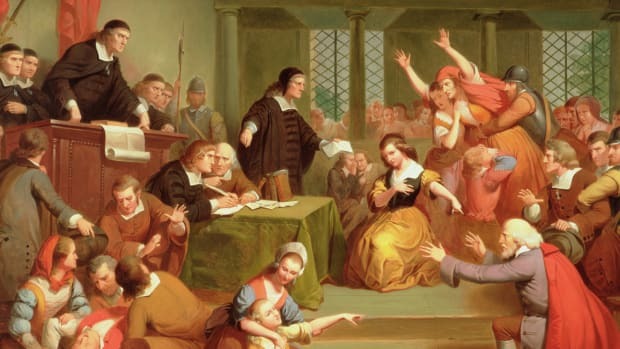 Probably the best-known witch trials took place in Salem, Massachusetts in 1692. The Salem witch trials began when two ill girls claimed to be witches and accused many of their neighbors of witchcraft. Ultimately, around 150 people were accused and 18 were put to death. Massachusetts wasn’t the first of the 13 colonies to obsess about witches, though. 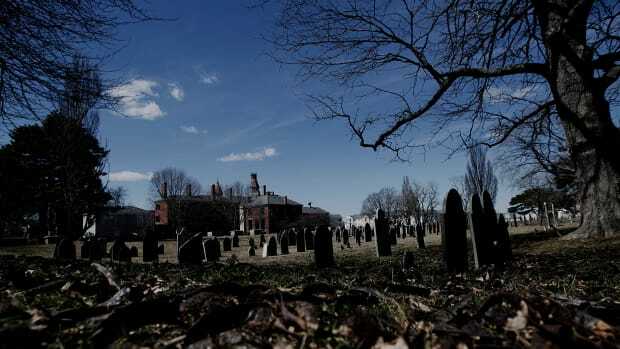 In Windsor, Connecticut in 1647, Alse Young was the first person in America executed for witchcraft. 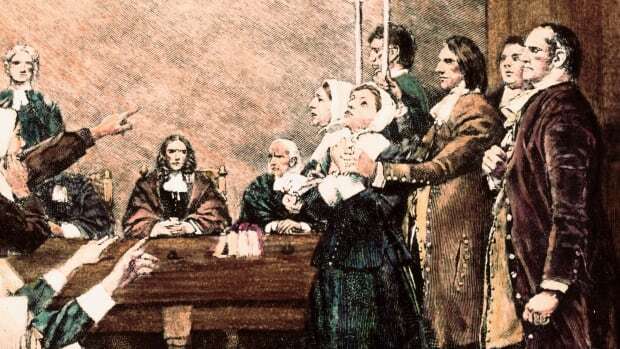 Before Connecticut’s final witch trial took place in 1697, forty-six people were accused of witchcraft in that state and 11 put to death for the crime. In Virginia, people were less frantic about witches. In fact, in Lower Norfolk County in 1655 a law was passed making it a crime to falsely accuse someone of witchcraft. Still, witchcraft was a concern. About two dozen witch trials (mostly of women) took place in Virginia between 1626 and 1730. None of the accused were executed. One of the most famous witches in Virginia’s history is Grace Sherwood, whose neighbors alleged she killed their pigs and hexed their cotton. Other accusations followed and Sherwood was brought to trial in 1706. The court decided to use a controversial water test to determine her guilt or innocence. Sherwood’s arms and legs were bound and she was thrown into a body of water. It was thought if she sank, she was innocent; if she floated, she was guilty. Sherwood didn’t sink and was convicted of being a witch. She wasn’t killed but put in prison and for eight years. A satirical article (supposedly written by Benjamin Franklin) about a witch trial in New Jersey was published in 1730 in the Pennsylvania Gazette. It brought to light the ridiculousness of some witchcraft accusations. It wasn’t long before witch mania died down in the New World and laws were passed to help protect people from being wrongly accused and convicted. Modern-day witches of the Western World still struggle to shake their historical stereotype. Most practice Wicca, an official religion in the United States and Canada. Wiccans avoid evil and the appearance of evil at all costs. They’re motto is to “harm none,” and they strive to live a peaceful, tolerant and balanced life in tune with nature and humanity. Many modern-day witches still perform witchcraft, but there’s seldom anything sinister about it. Their spells and incantations are often derived from their Book of Shadows, a 20th-century collection of wisdom and witchcraft, and can be compared to the act of prayer in other religions. A modern-day witchcraft potion is more likely to be an herbal remedy for the flu instead of a hex to harm someone. But witches—whether actual or accused—still face persecution and death. Several men and women suspected of using witchcraft have been beaten and killed in Papua New Guinea since 2010, including a young mother who was burned alive. 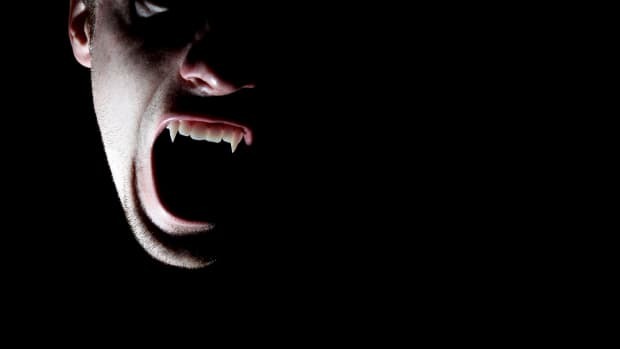 Similar episodes of violence against people accused of being witches have occurred in Africa, South America, the Middle East and in immigrant communities in Europe and the United States. About Wicca. The Celtic Connection. Case Study: The European Witch Hunts, c. 1450-1750 and Witch Hunts Today. Gendercide Watch. The Salem Witch Trials. Oxford Research Encyclopedias. Witchcraft: Creation of the “evil other.” Susan Moulton, Sonoma State University. Witchcraft in Colonial Virginia. Encyclopedia of Virginia. Witchcraft: The Beginnings. University of Chicago. Witches and Witchcraft: The First Person Executed in the Colonies. State of Connecticut Judicial Branch Law Library Services. 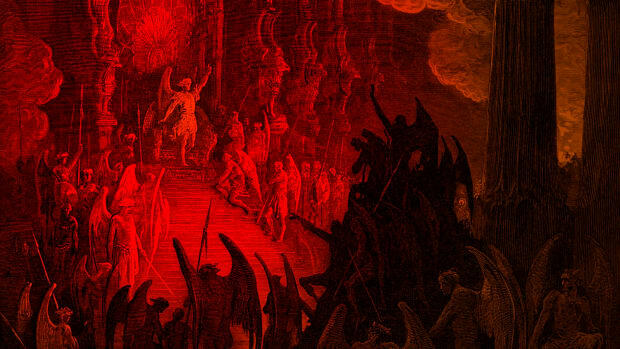 Demonology: The Malleus Maleficarum—Proliferating Witch Hysteria. Mount Holyoke College. The Persecution of Witches, 21st-Century Style. The New York Times.